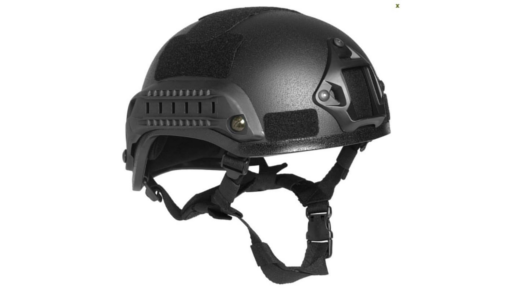 Bravo-J3 Bullet Proof Combat Helmet Deleted Price: $1,799.88 Current Price: $641 This helmet is one of the latest in tactical masterpieces. 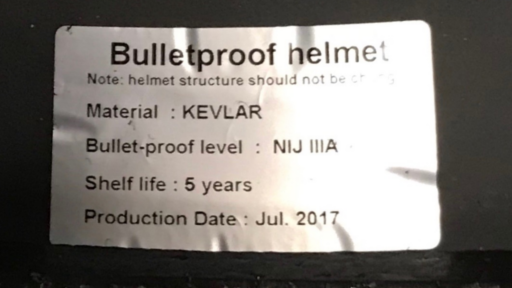 The Bravo-J3 Bullet Proof Military Helmet. 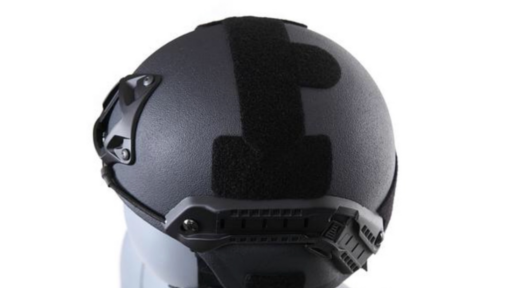 This Ballistic Helmet features a hybrid composite shell with unique geometry for increased strength and optimal fit. An innovative, boltless CAM FIT™ retention quickly adjusts to individual head shapes, providing a comfortable and stable fit. A Zorbium foam liner protects against impact and allows for an overhead communications headband. Customizable fit is achieved through a set of movable comfort pads. 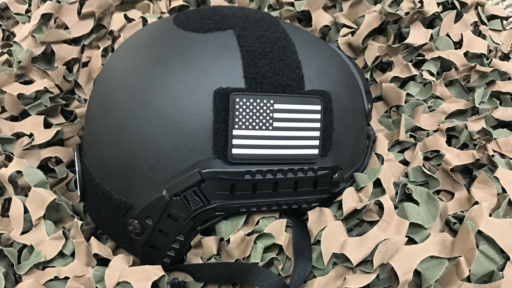 The Bravo-J3 rail accessory mounting system is compatible with almost all tactical/military accessories and features T-slots for custom mounting. 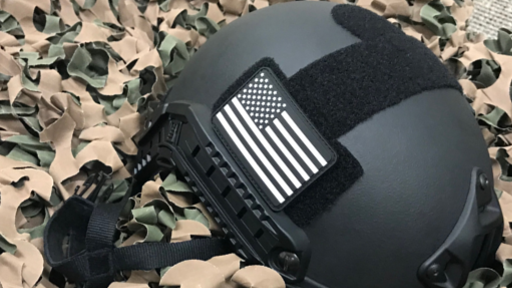 This Ballistic Helmet is NIJ IIIA 0106.01 Tested & Certified by HP White, with standard V50 performance between 660m/s - 690m/s (Tested by 1.1g, 17 Grain Frags). Made of the highest imported Twaron/Kevlar Aramid Woven. This is what they call the "Best of the Best".